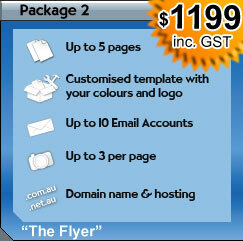 To help keep things simple, we have 3 basic website design packages to choose from. For more information on these choose one of the options on the right of this page, alternatively you can compare all 3 together. Of course, if you need something a little more complex (such as online shopping systems) we'd be only too happy to talk to you about that too. 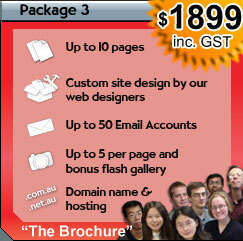 If you would like to talk about building your website please visit the contact us page. 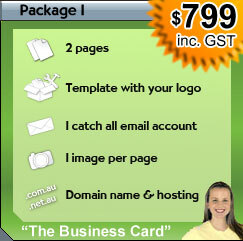 Website design in: Brisbane, Bridgeman Downs, Indooroopilly, Jindalee, Norman Park, Springfield, St Lucia and surrounding areas.